Aksharadhool: Little boy is back! It is said that any bad news is usually true. In February 2014, Australia’s Bureau of Meteorology came out with a prediction which said that an El Niño weather pattern may occur in the coming months, parching Australia and parts of Asia while bringing rains to South America. International climate models surveyed by this bureau, showed that Pacific Ocean temperatures were approaching or exceeding El Niño thresholds in the austral winter. It said that the tropical Pacific Ocean subsurface has warmed substantially in recent weeks and further warming is likely in the coming months. The US Climate Prediction Center and other global weather institutions also then predicted possibility of less rain in India during Monsoon this year due to the El Nino effect. If the latest update from Australia’s Bureau of Meteorology is to believed, El Nino is almost a certainty. Bureau now says that the chance of an El Nino weather event developing in 2014 now exceeds 70 percent. That is definitely something we all should worry. El Nino (means little boy in Spanish), warms the surface temperatures in the eastern and central Pacific. This warming up of ocean can be first observed around December in Peruvian waters of South America. This phenomenon occurs cyclically, after every three to seven years. The phenomenon is quite insignificant but the after effects are quite devastating for the humans. Usually it leads to more rainfall in South America and substantial drop in the fish catch. El Nino has a dramatic effect on the trade winds across Pacific, blowing to the west. This results into triggering drought in Southeast Asia , Australia and parts of South Africa. It also reduces Monsoon rainfall in India, which impacts crops and livelihood of people. It generates cyclones in the central Pacific and stormy weather in southern and western US. The number of hurricanes in the Atlantic, however tend to go down. In Australia, El-Nino can cause cut in wheat crop output, reduces water supplies by cutting river flows, shrink city reservoirs and dry out forests, which can trigger bush fires. As against this it increases rain in North America , improving crop prospects. Major El-Nino's have happened in 1982-83, 1997-98 and 2002-03. The severe El Nino in 1998 killed more than 2,000 people and caused billions of dollars in damage to crops, infrastructure and mines in Australia and other parts of Asia. So what are the prospects for this year for India and Asia. El Nino usually means extremely dry weather in India. The worst El Nino perhaps happened in 1997/98, which caused massive flooding along China's Yangtze river killing more than 1,500 people. 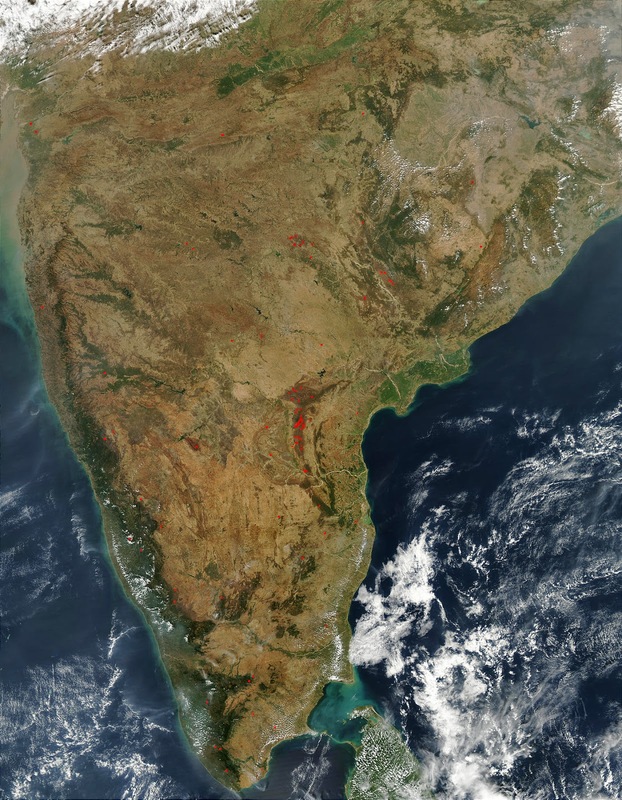 El Nino can create severe drought in India, resulting in a major downfall in crop production. 2009, El Nino brought down monsoon rainfall in India. Since most of India's agriculture depends on monsoon rainfall, it could bring the agricultural production down substantially. Not only that, most of the people in peninsular India are totally dependent on rain water for their daily needs. If the rainfall is scanty, it would create water shortages and cities in peninsular India would go thirsty. It could also lead to a worst drought in Deccan. Sugar in India is derived from Sugar cane. This is one crop that requires huge quantities of water. With a scanty rainfall the sugar cane crop yields are expected to be poor, which means that international sugar prices are likely to hit the roof. 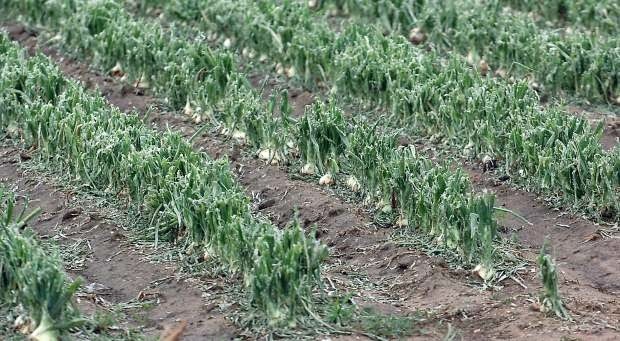 During March, Deccan plateau was badly hit with several hail storms damaging major crops which were almost ready for harvesting. If rains fail in coming months, the scenario is bound to be exceptionally grim. Perhaps the worst spectre from India's point of view, besides the loss in agricultural production, is the likely drinking water shortage. Many states like Maharashtra are totally dependent on rainwater for drinking water needs. Fodder shortage may be another source of worry. In many parts of India, huge hydroelectric generating stations provide electric power. These depend entirely upon the rain water to generate power. 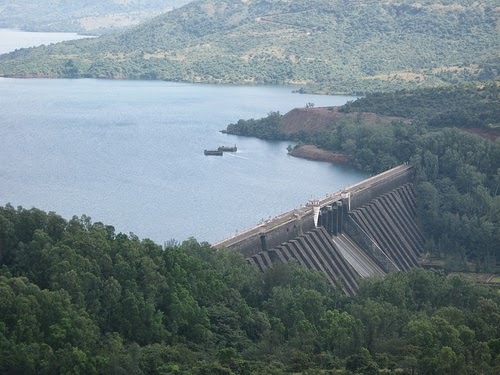 Any drought like condition is bound to reduce availability of power. India is in the process of electing a new Government right now and the results are expected by 16th May 2014. El Nino might turn out to be the first major challenge before the new Government, which would have to brace up to meet the coming situation. Poor Leadership, naturally with zero vision will lead to major problem if Drinking Water as well as Inflation & Power outages in large parts of India.Of course past Governments have used this too as a tool at making ' Hay'. Perhaps a ' Modified ' Governance Model might change things!